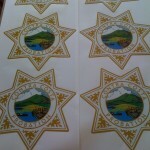 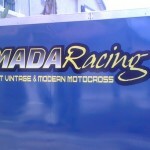 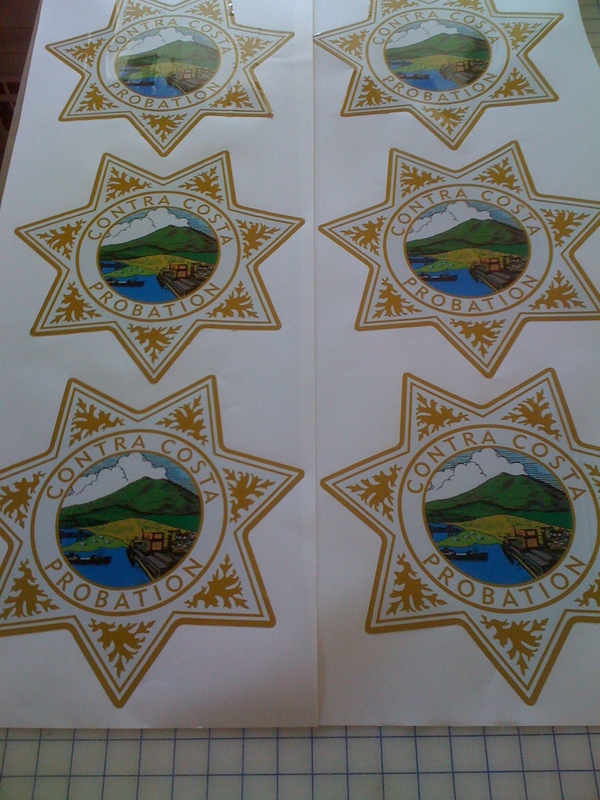 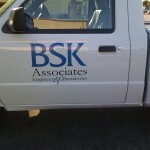 Vehicle Graphics. 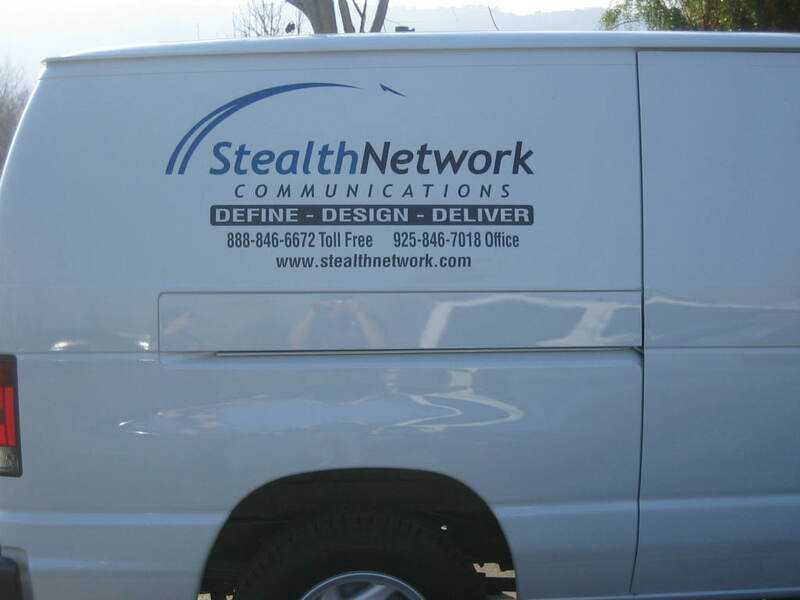 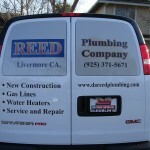 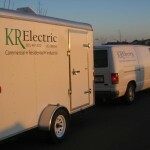 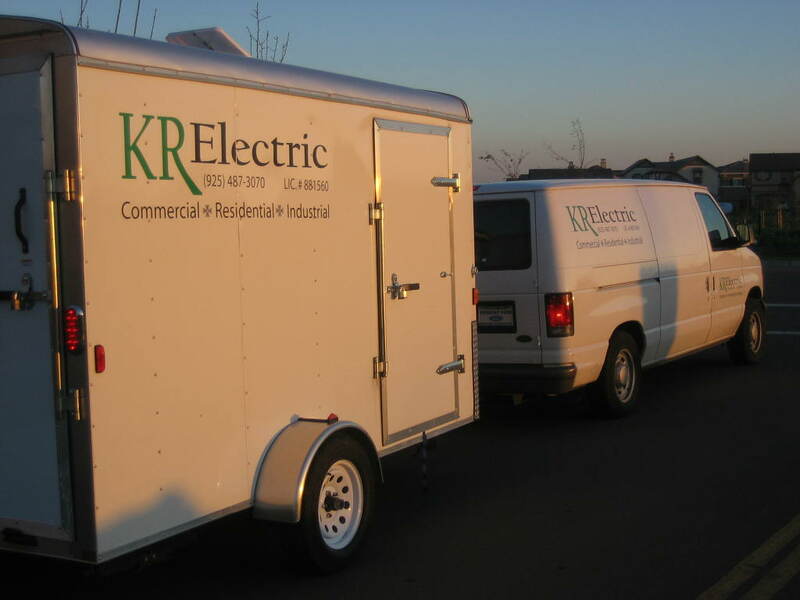 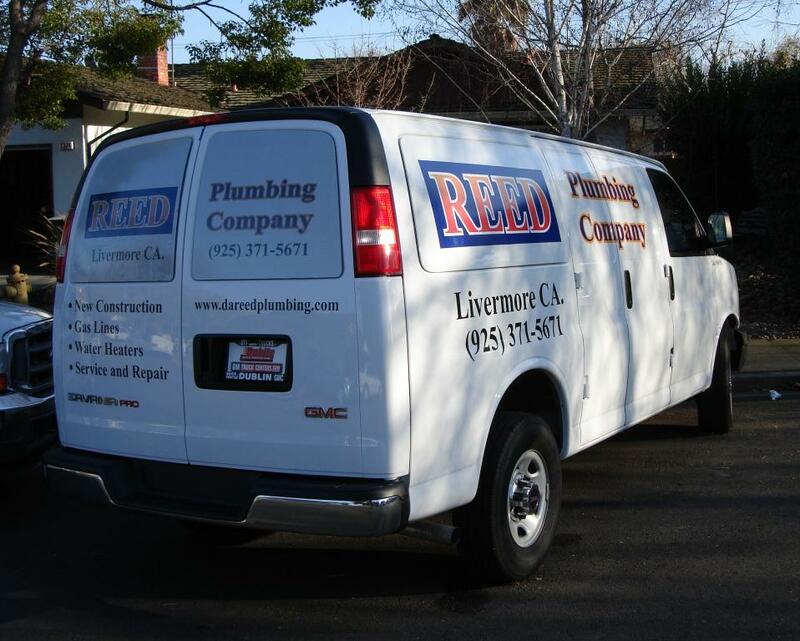 Drive up business profits with Vehicle Graphics. 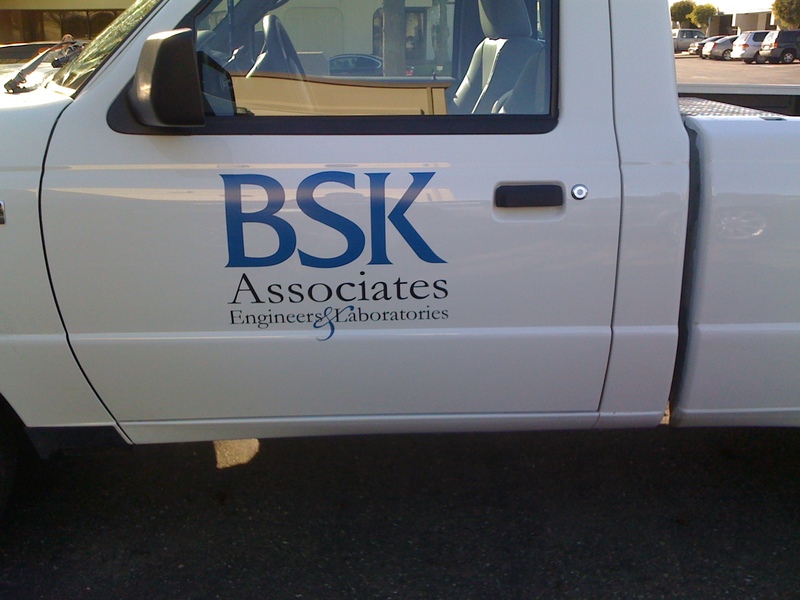 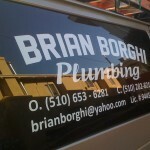 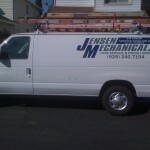 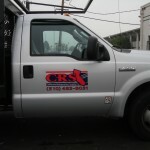 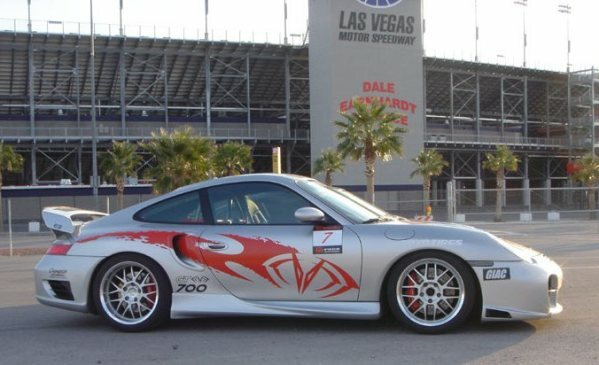 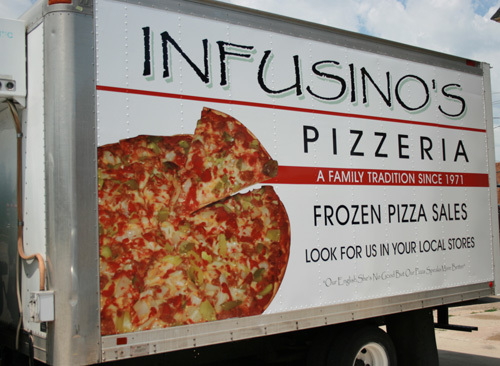 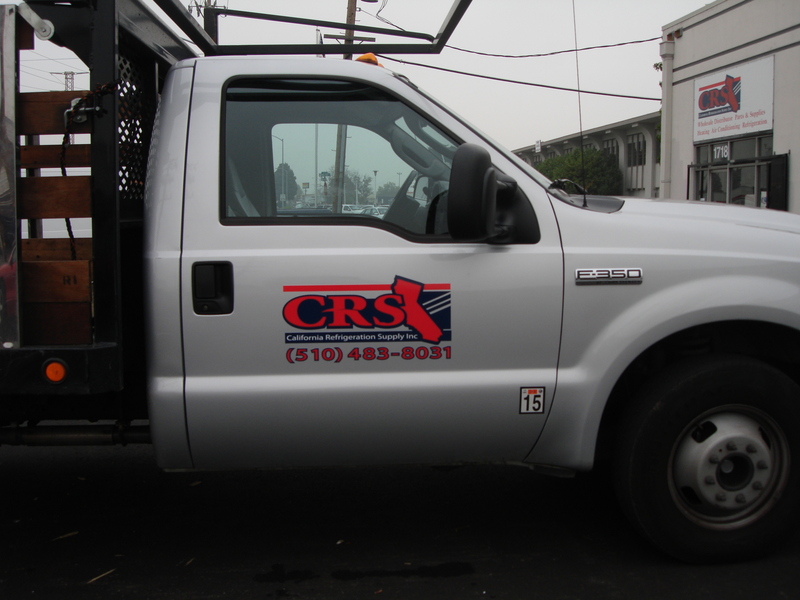 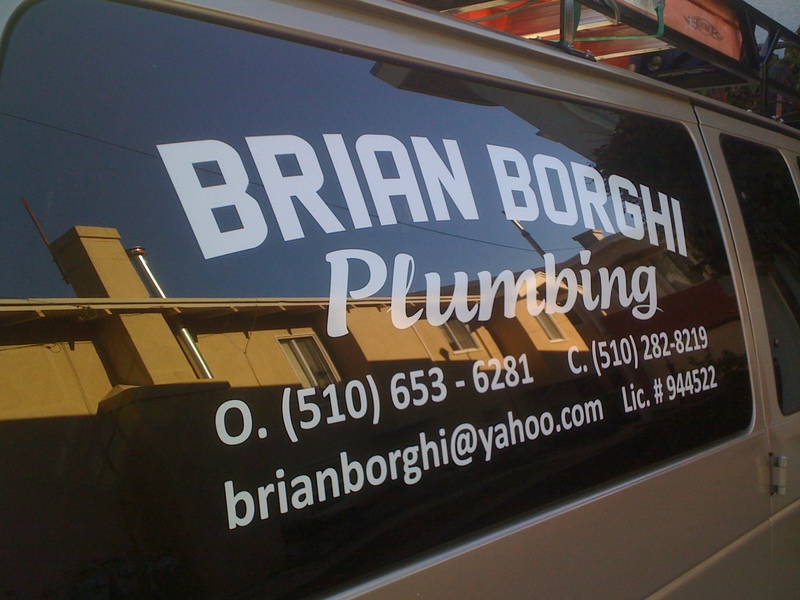 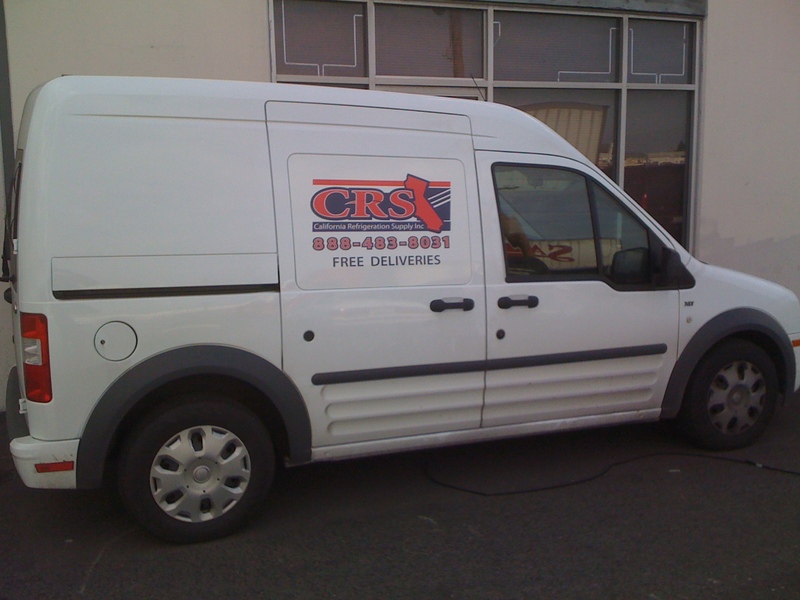 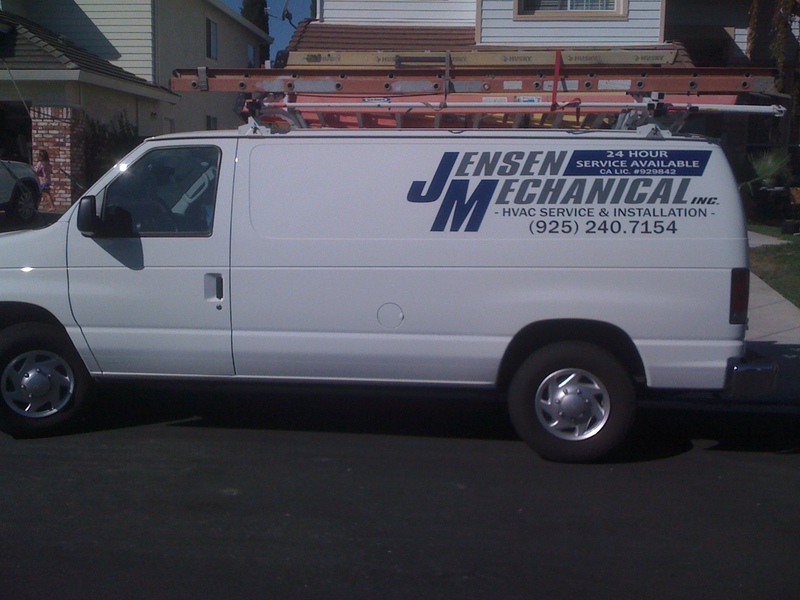 Vehicle graphics and signage are some of the most cost-effective methods of advertising your company or product. 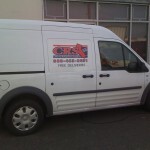 From a small car to a large van, even a bus, we can manufacture and install your vehicle graphics and lettering. 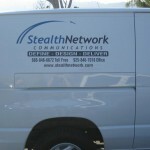 We’ll work withdigital files created by your graphic artist, or we can provide complete design services. 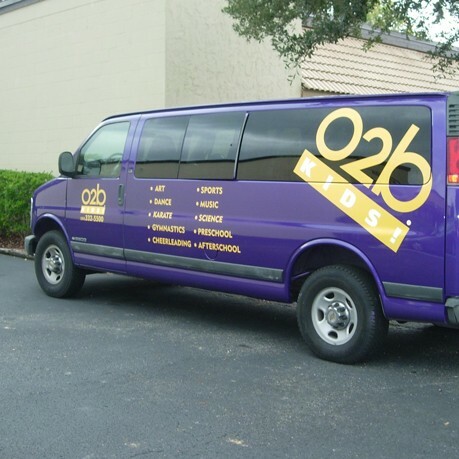 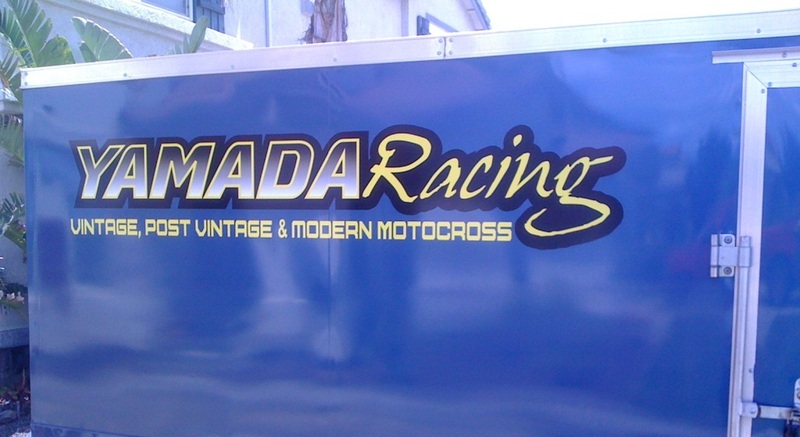 Applied-vinyl lettering/graphics works great for solid colors, while full color “digital screenprinting” is available on a variety of materials, including white 3M vinyl, clear 3M self-adhesive vinyl and perforated window film. 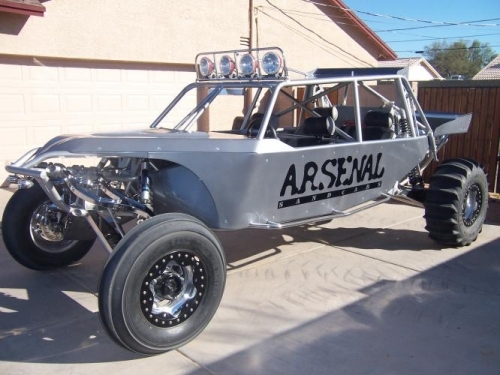 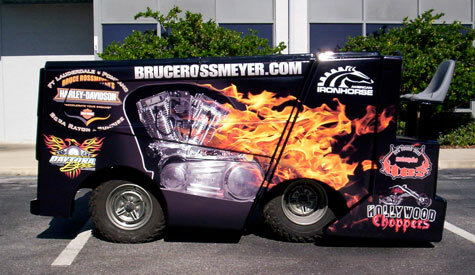 Vehicle graphics are the best form of advertising you can buy. 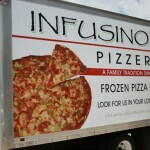 Lowest cost, highest impact of any advertising medium! 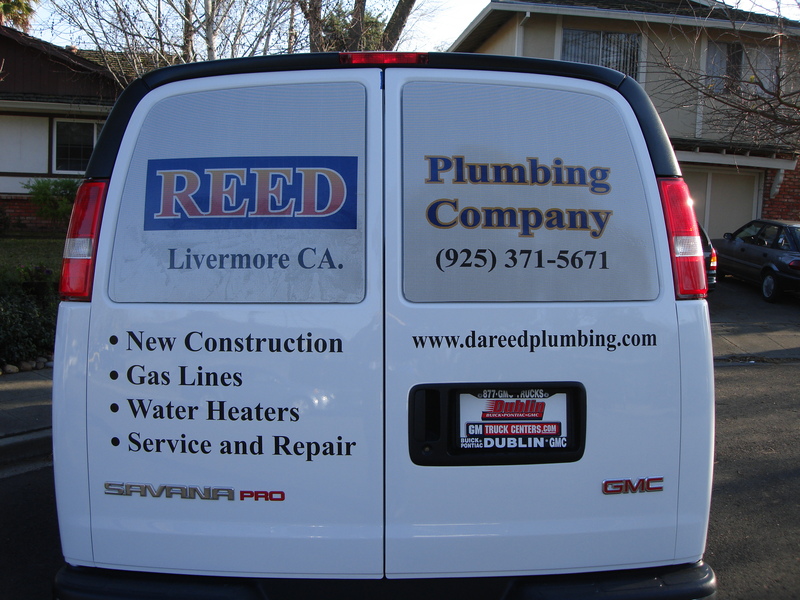 Think about the time your trucks spend on the road – whether on a job, picking up material or grabbing lunch – your custom fleet wrap is out there letting prospective customers know about your business. 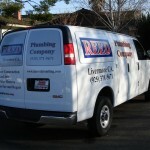 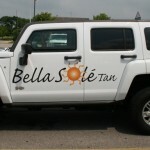 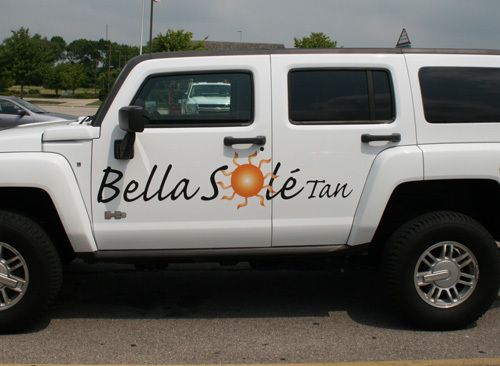 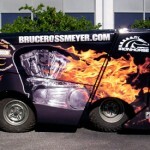 Your vehicle graphics can generate up to 16 million impressions a year!